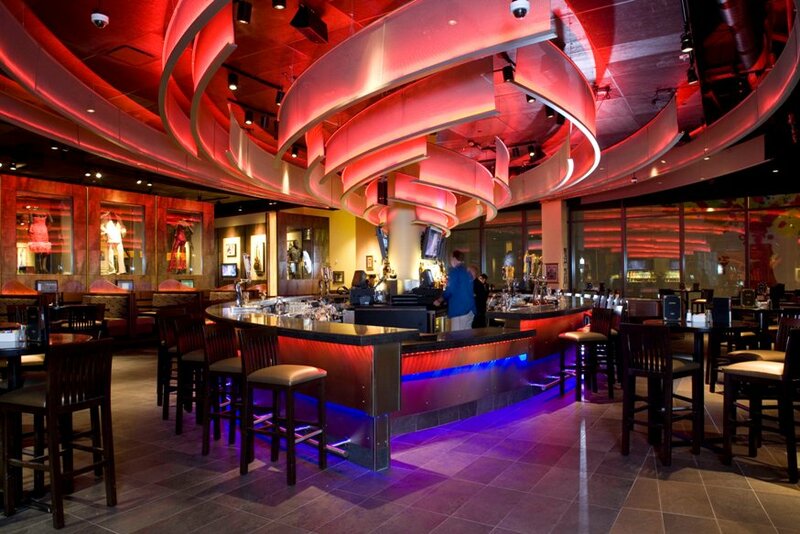 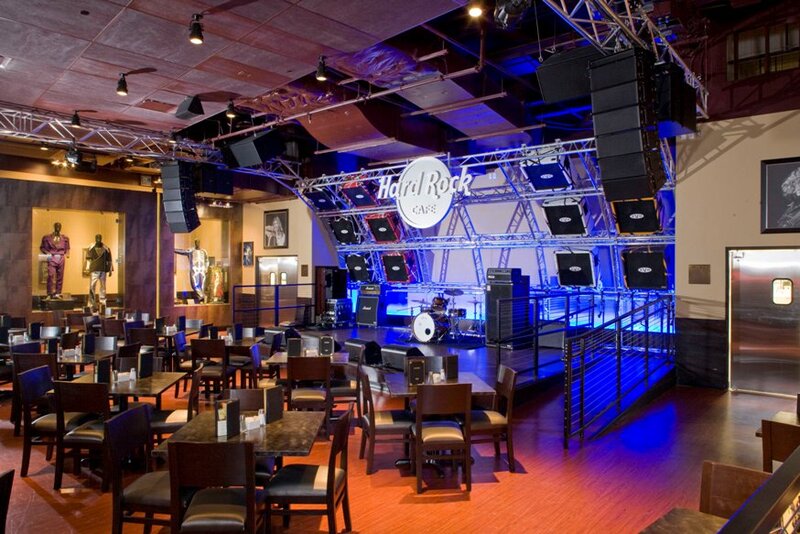 This restaurant is the World Wide Flagship store for Hard Rock. 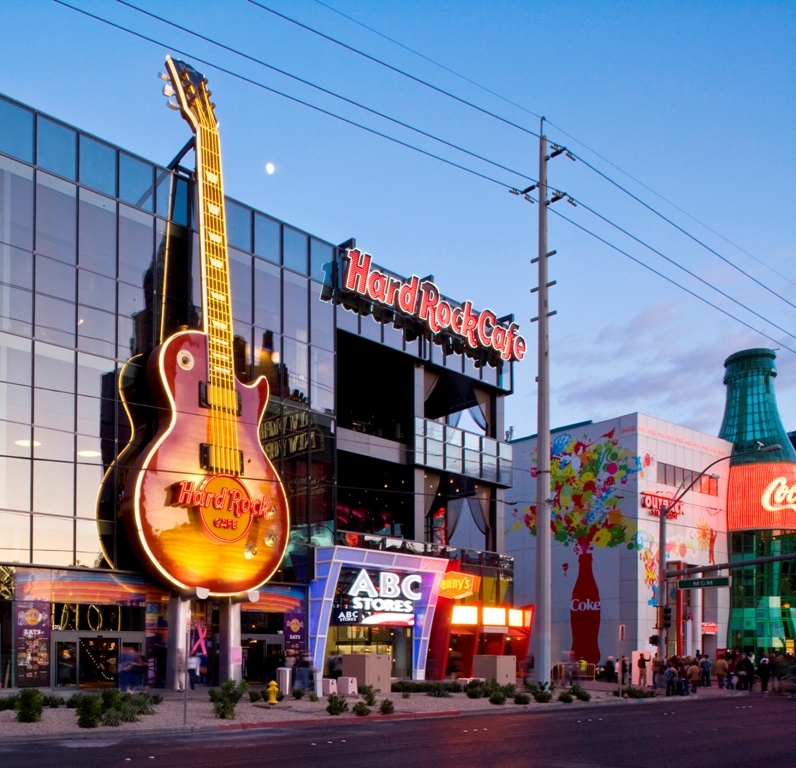 Located on the strip in Vegas across from the largest development in Vegas history, the City Center Retail. 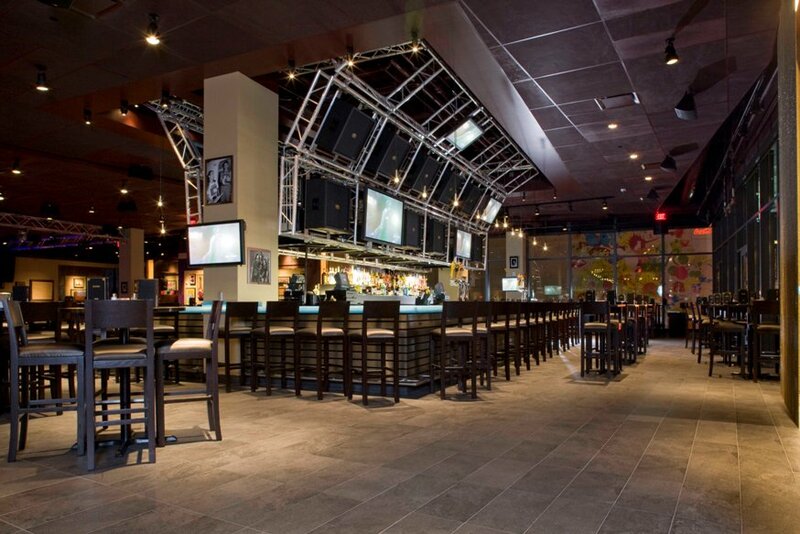 Retail, dining and an entertainment stage with 3rd floor outdoor patio. 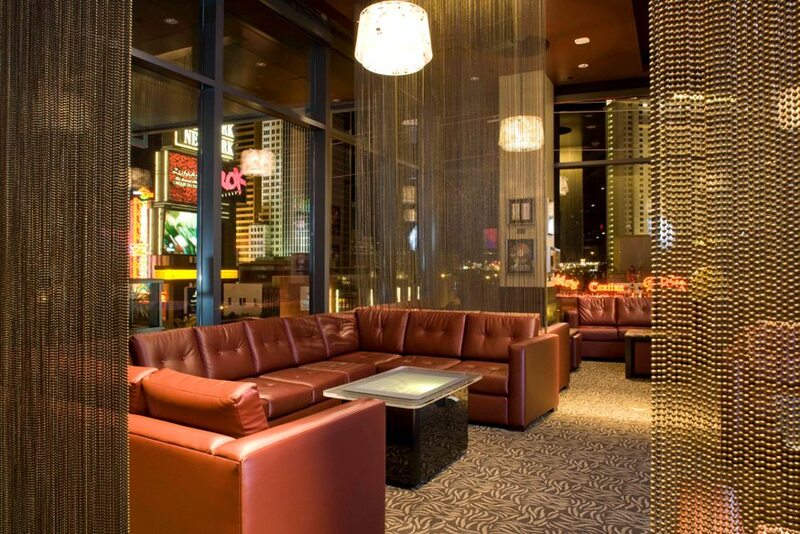 Architect: Cambridge Seven Architects Nevada, Inc.